cj Sez: Marketing . . . the incredibly important bane of authors. How much to spend, where to spend it, how to get the most bang for your buck, and the time. Egads, the time involved that takes a writer away from the writing itself. 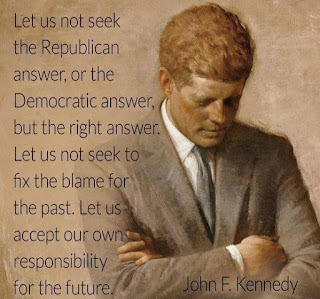 Vicki Turner Goodwin, of Mystery Thriller Week fame, posted a wonderful piece on her blog that I want to share with you. It’s a how-to on using Facebook to do some free marketing. Vicki writes: “I wanted to share with you a few options for marketing on Facebook even if you do not want to have an active Facebook account for yourself. I haven’t done Canva yet as my garden was calling me all Saturday afternoon, but I’ll be at the keyboard soon to see if I can work through it. I absolutely KNOW that a lot of you readers have already done this, but I’m a bit of a troglodyte when it comes to technology, especially Facebook’s. But I’ll get there, one way or the other. 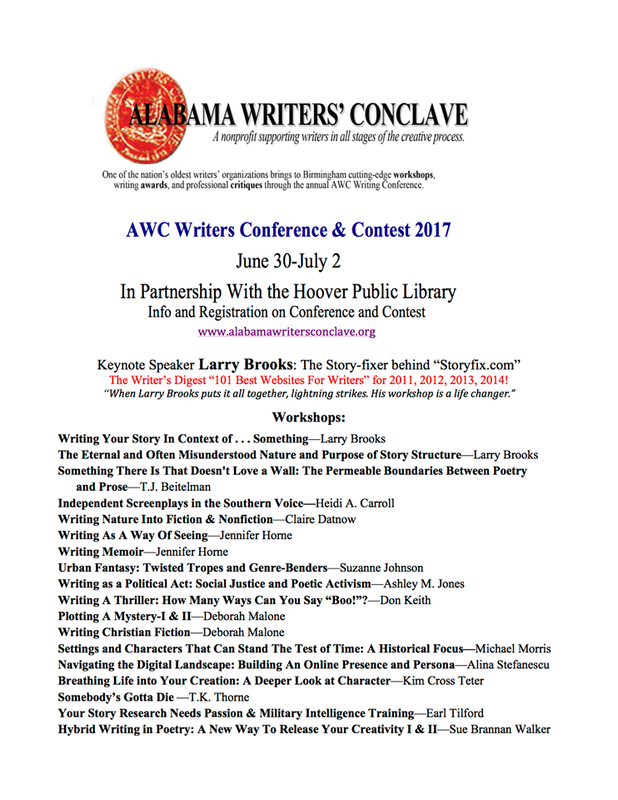 The Alabama Writers' Conclave has an upcoming conference that I’m attending . . .
What is the same among the genres is that my protagonist detective/sleuth must be likeable, have some personality quirks, and a bit of backstory baggage to be dropped intermittently into the story (no info dumps, please). My sleuth has a confidant, which is another recommended device. My setting is rather unique as non-cozy mysteries go in it’s not in a big city, and there’s a love interest to add a little jazz. Each of the major characters, including the bad guy, will have a piece of history or secret that affects how they react, and—I hope—generate some degree of sympathy. The clues and red herrings are struggles for me. Where and how do I place them so they invite the reader to try to solve the mystery but don’t reveal so much that they can do that too soon? I am a pantser or, more accurately, a pathfinder. I find my way through the story by throwing roadblocks in the path of my characters then figuring out how to have them escape. For a mystery, I’m going to have to do a bit of ::gasp:: plotting. Before I can hide the clues and weave in the red herrings, I probably should know how my protagonist will be solving the crime. Then again, not knowing ahead of time is kind of exciting. I read that Hallie Ephron struggles with these same problems, so that makes me feel better. I guess this struggle might be problem for many mystery writers. 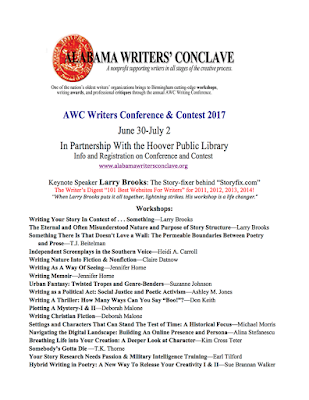 I do know that, like all manuscripts, my characters, clues, and red herrings will change and be rearranged with each future edit cycle. What I really like is that I’m learning new things. My personal goal has long been to learn something new every day, and this (really long) project is certainly helping me reach my goal. How about you? Do you have a personal goal? Okay, that’s it for today. You-all guys keep on keeping on, and I’ll try to do the same. PS: Don’t forget to pick up a copy of The Posse while it’s still 99 cents on Amazon….and please leave a review. 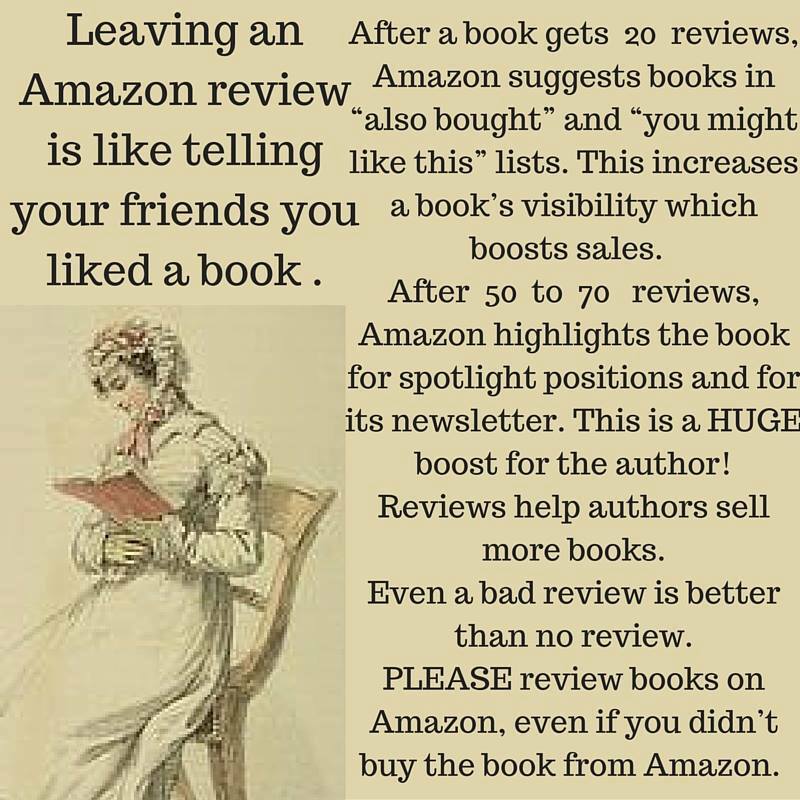 Good, bad, indifferent, authors crave the feedback, and publishers just about demand it. 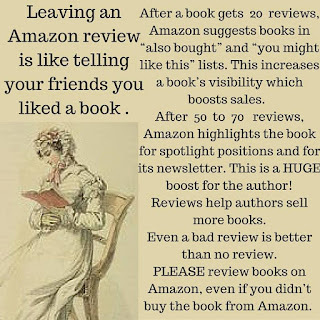 Goodreads and Amazon would love to know what you think, too. Thanks. Canva is great! I create loads of jpegs with it and FB covers, uploads for WordPress press site, etc. Easy to use. The thing that's confusing to me is the bit about "put in the dimensions you need." I'm wondering if that's a real measurement. Thanks for stopping by.